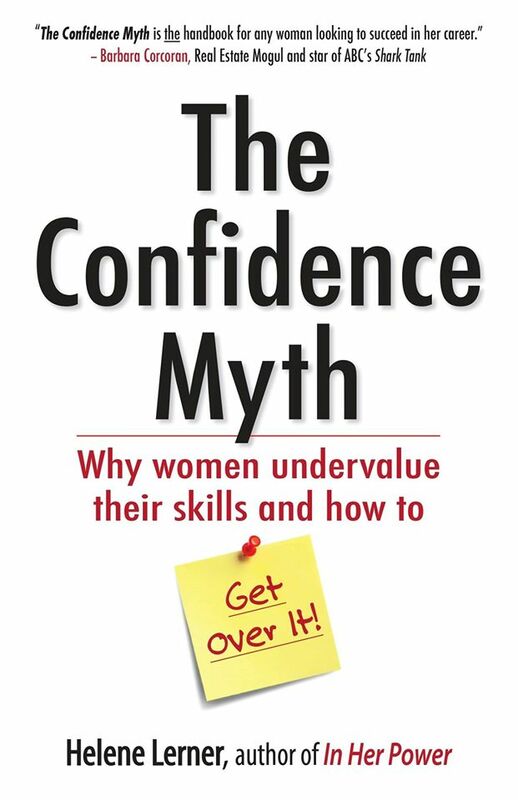 This six-part webinar, offers information from Helene’s popular book, The Confidence Myth: Why Women Undervalue their Skills and How to Get Over it, and more. The ground-breaking techniques you will learn have helped thousands of women step into their power. The course is led by Helene Lerner, Career/Life Coach, and Emmy-Award winning producer and host, who has been actively empowering contemporary women for more than a decade. Helene is a respected keynote speaker and the founder ofWomenWorking.com, one of the premier websites for career women. I am excited that you will be joining me to take The Secret to Real Confidence webinar. The six lessons cover topics our worldwide community has been asking about. Below are the modules that we will explore, designed to create transformation in your life.